How to Manage Your Mammoth draws on a single coaching technique, bite sizing, to help you manage issues and tasks that you find difficult, overwhelming or impossible. You can use bite sizing to break down a difficult task or build up to a goal. Experienced psychotherapist and coach Wendy Jago draws on her work with business professionals worldwide in the banking and commercial sectors, to provide a user-friendly guide packed with short, snappy exercises to help even the worst procrastinators. 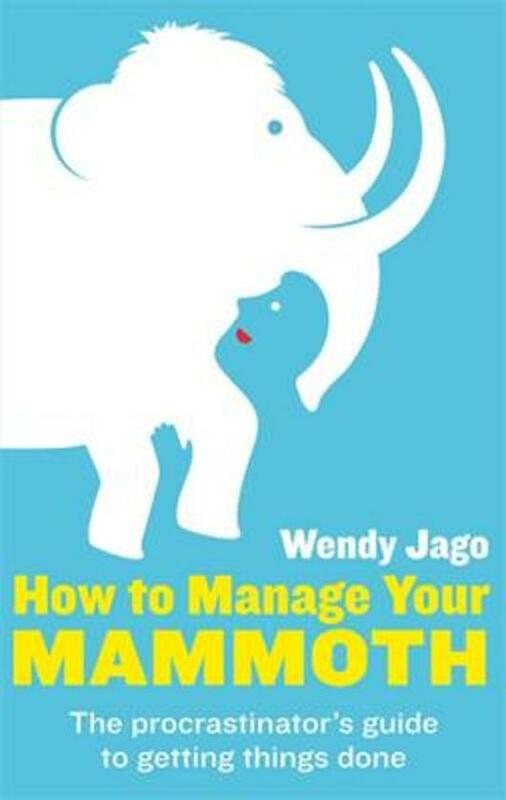 How to Manage Your Mammoth will cover: * How you naturally approach problems. Do you hone in on the details/specifics straight away or do you think of a problem in its entirety rather than its parts? * How much energy and stamina do you have to draw on. What is your natural attention span? 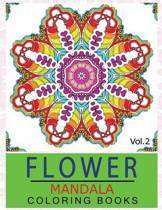 The book will show you how to work with your natural energy and attention levels and not against them. * How we unintentionally create mammoths and how we can avoid doing so. * What to do when other people in your life have a different way of managing tasks that conflicts with your style. How do you work together to get the job done? *How much can be achieved in very small chunks of time, known as twenty-minute miracles.